Hi, today I’m sharing a variation of the card I shared earlier this week. 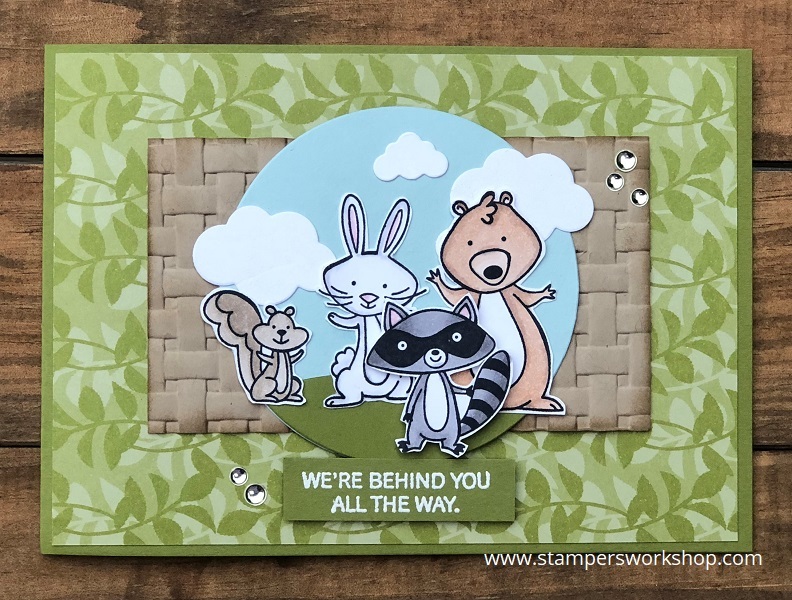 I so love creating scene cards with critters and the We Must Celebrate critters are just too cute! Once again, I have used quite a lot of products but you really don’t need to get as carried away as I have. The other thing to be aware of is that while this card might look a little complicated, it really isn’t. There’s no masking or fancy techniques. 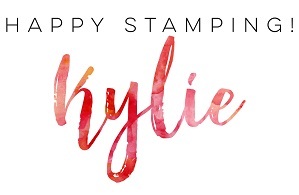 Just stamp, colour, cut, die cut, emboss, adhere and voila! you are done! The critters were stamped in Memento ink and coloured with Stampin’ Blends. I created the scene using a circular background rather than a rectangular shape. I cut out the sky and grass using a circle die from the Layering Circle Framelits die set and the clouds and grass mound were cut from the dies in the Up & Away Thinlits die set. I had layered a Memories & More card from the Petal Garden Card Pack onto an Olive Green cardstock base however when I placed the scene on top it just didn’t fill the space as I had hoped. 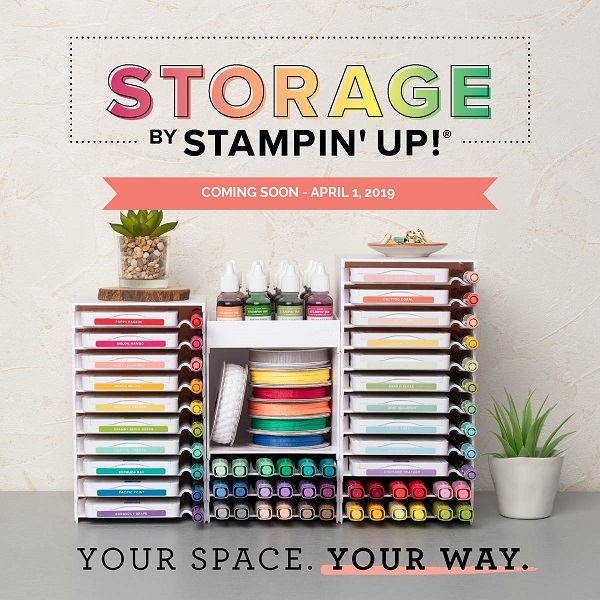 It needed a bit of extra texture and a piece of Crumb Cake cardstock sent through the Big Shot in the new Basket Weave Dynamic Textured Embossing Folder (which you can currently earn for FREE during Sale-A-Bration) was the perfect addition. I did sponge a bit of extra ink along the edges to make it look less stark. I finished off the card with an embossed sentiment and some silver metallic enamel dots. Aren’t these critters adorable! Can you just imagine the different scenarios in which you can place them? The rabbit would be fabulous for Easter, for example. Have you used the critters in different ways?